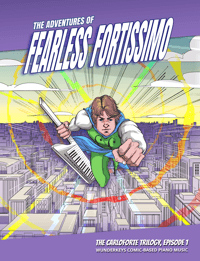 If you’re a Teach Piano Today Superfan then you are probably familiar with The Adventures of Fearless Fortissimo: our comic-based piano repertoire for action-obsessed boys and high-energy girls. But we never forgot about Fearless Fortissimo… we were just a little busy. And now it’s time to bring him back. We have retired the original Fearless Fortissimo music and we have released a brand new Fearless Fortissimo three-book series that is available on Amazon! 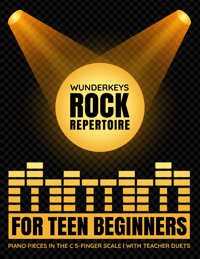 Designed for kids between the ages 8 and 12 who are playing in a level 2 method book or above, the thrilling music and comic-based adventure fills the gap between kids who are getting a little too “mature” for method book music but aren’t yet ready for The Amadeus Anthems or The Beethoven Sessions. 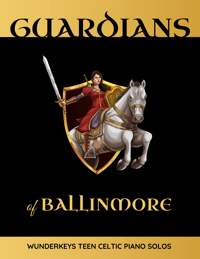 Check out the covers of The Adventures of Fearless Fortissimo Series 1: The Carolforte Trilogy below – NOW available! 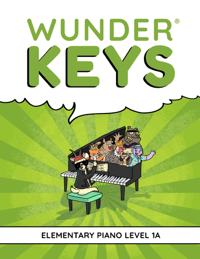 Trevor and I love sharing free resources to accompany the music we release on Amazon. 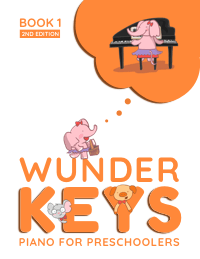 Over the past year we have shared dozens of printables to be used with our WunderKeys Preschool and Primer Method Books and more recently we have been sharing teen resources to be used with our Classical Pop Piano Solo Collections. With our release of The Adventures of Fearless Fortissimo books we are going to continue this tradition of giving. So, get ready for a ton of fun Fearless Fortissimo printables that will bring some BAM!, ZAAAP! and KAPOW! to your studio. 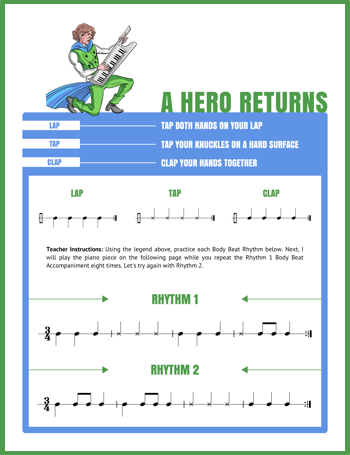 Below you will find an action-based rhythm printable for your superhero piano students. 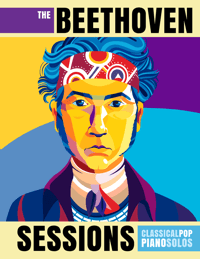 Your students have a blast providing a rhythmic body-percussion accompaniment to a cool piece of music (the music provided is an excerpt from one of the Fearless Fortissimo piano pieces in our upcoming release so consider it a sneak-peak preview!) 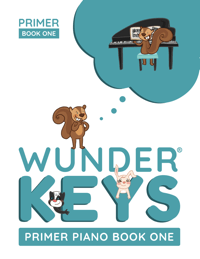 You can have fun with it as a quick and fun rhythm activity, or you can send the piece home with your student to learn so you can switch roles at the next lesson!